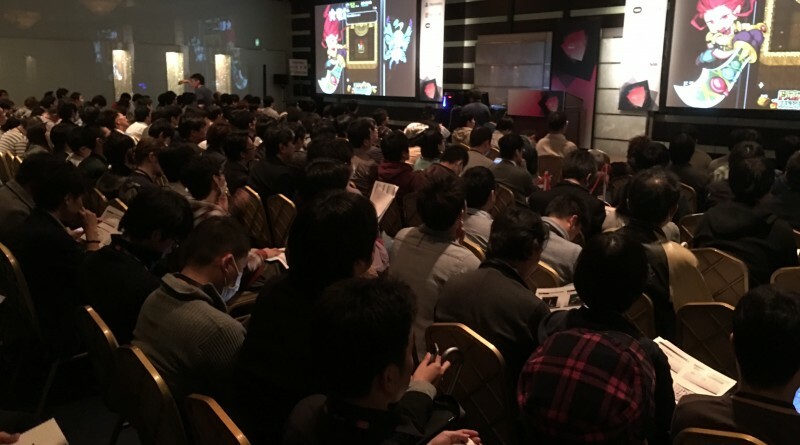 Unite 2016 Tokyo is under way at the Hilton Hotel in Odaiba. 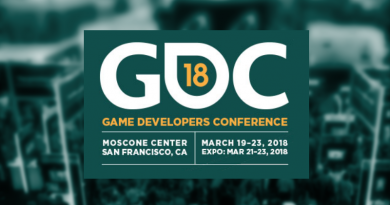 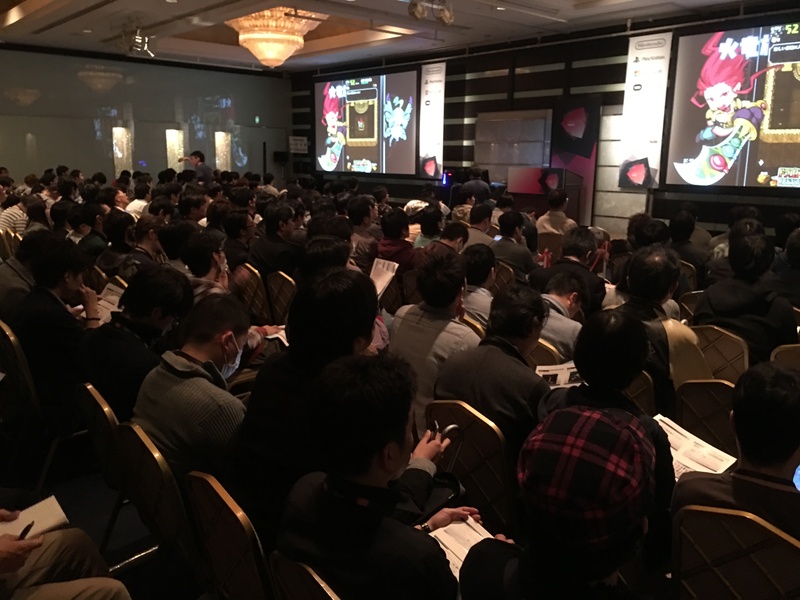 The CRI Middleware session introduced ADX2, Sofdec2 for VR and BeatWiz (music analysis system) to a totally packed room of enthusiastic game developers! 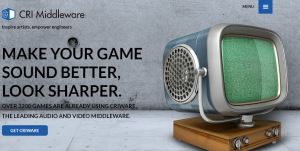 It has never been easier to make your game sound better and look sharper than by using the CRIWARE SDK for Unity, so visit our web site and get your version today! 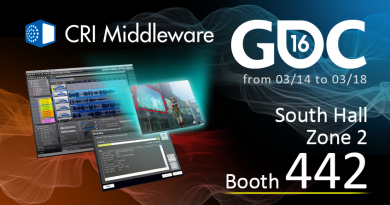 ← Come and visit us at Unite’16 in Shanghai!